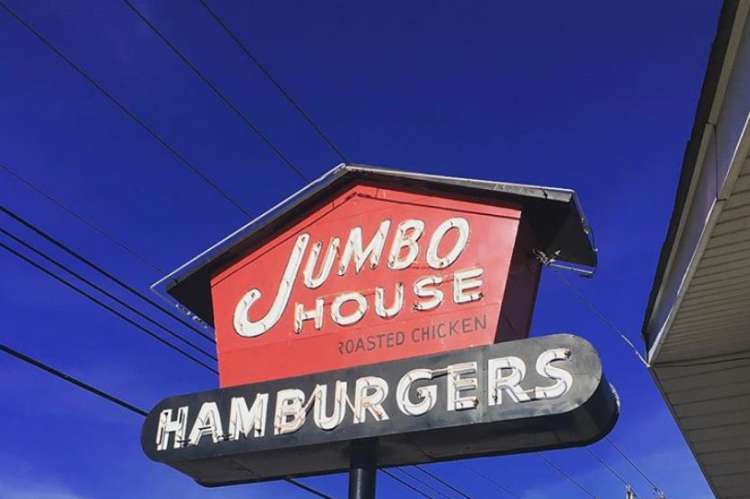 A local fast food favorite in Columbia, Jumbo House serves hamburgers, chicken sandwiches, hot dogs, fries, onion rings, roasted chicken. 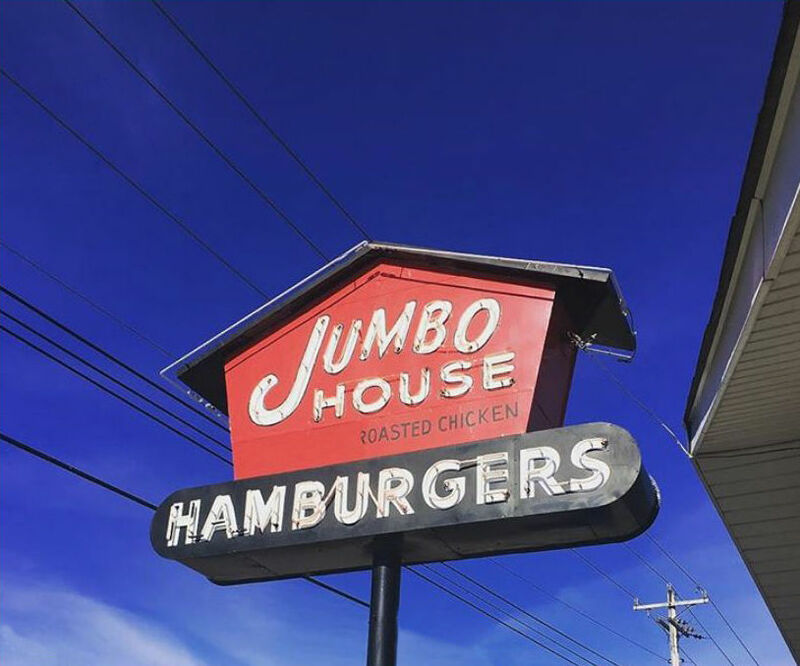 Order at the counter and dine in or take out. There's outdoor seating too.